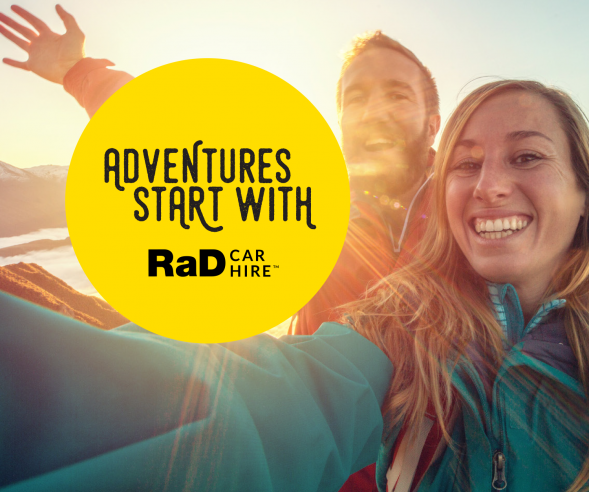 RaD Car Hire Palmerston North can cover your every vehicle need and has a car suited to all lifestyles. 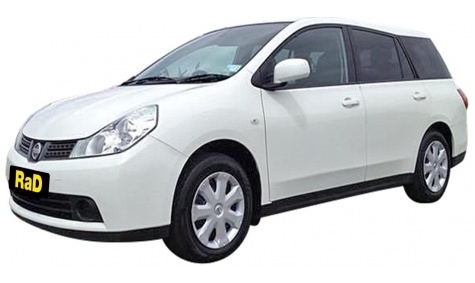 You may just require a small hatchback for local city driving, right up to requiring a 12 seater Passenger Van to transport you and your family and friends to a special occasion, or a large station wagon as you explore the wonderful sights Palmerston North has to offer. 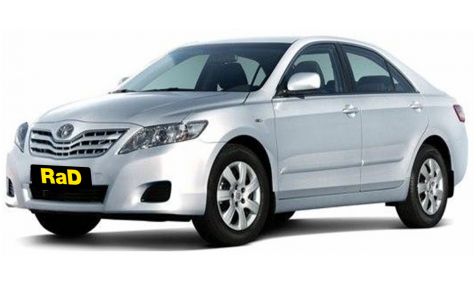 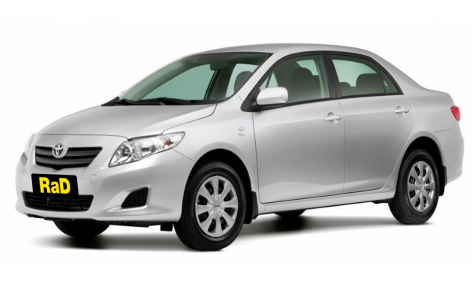 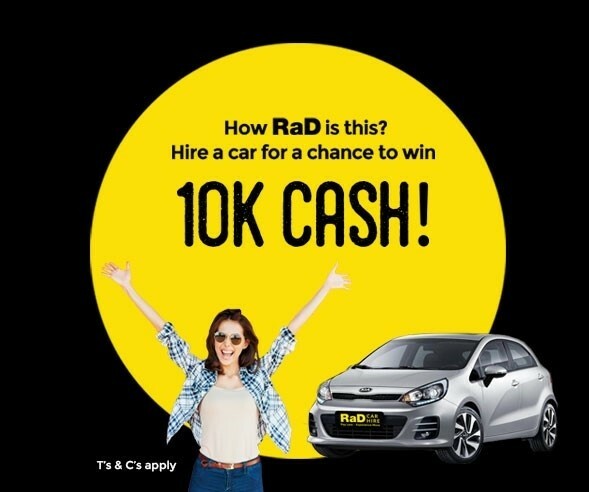 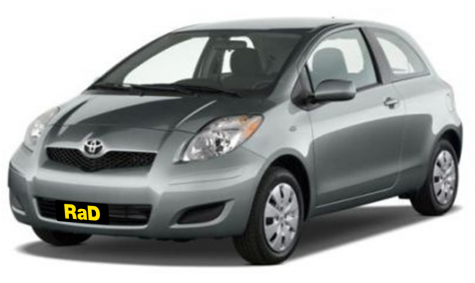 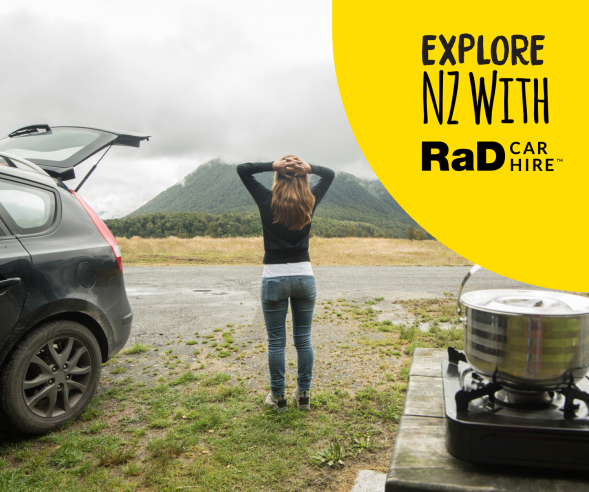 Whatever you require, RaD Car Hire Palmerston North can have you in a specialty vehicle designed to meet your needs. 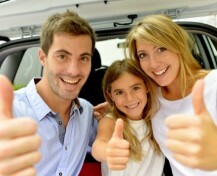 If you are unsure, do not hesitate to contact us and let our knowledgeable staff help you decide on the vehicle that is right for you. 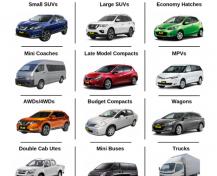 Take a look at the vehicle options below. 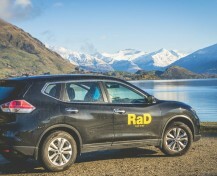 We look forward to booking your vehicle, for your Palmerston North adventure. 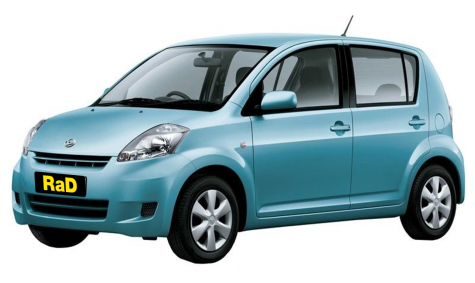 1300cc, Auto or Manual, Limited luggage space. 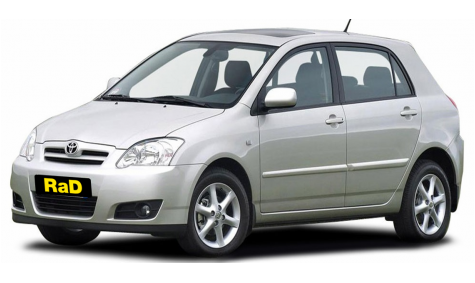 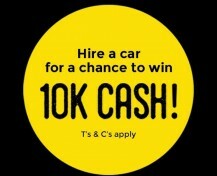 1500cc / 1800cc, Auto only, Sedan or Large Hatch. 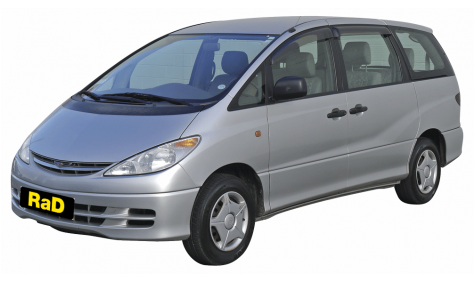 2400cc, Auto only, People Mover. 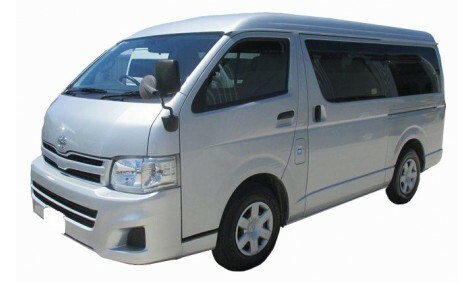 Low Roof, Auto only, 11 Seater Mini Bus. 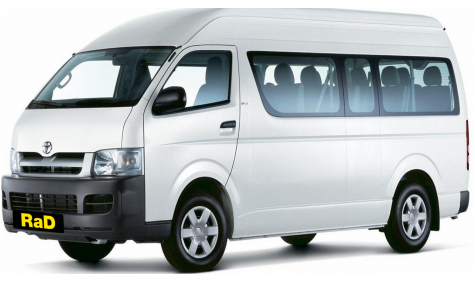 Late Model, High Top Auto only, Individual seating.